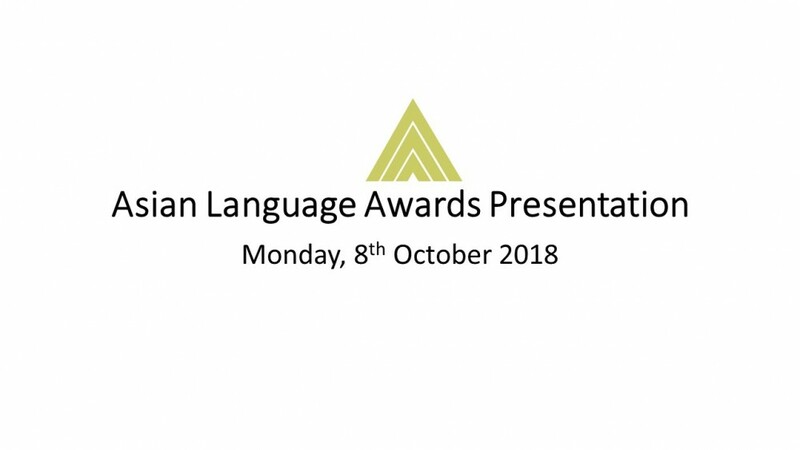 The AAA Asian Language Awards is a landmark activity on the AAA calendar. Enjoy the delectable selection of delicious cocktail savouries accompanied by continuous refreshments following the formal proceedings. A warm welcome is extended to family members, friends, international students and visitors.